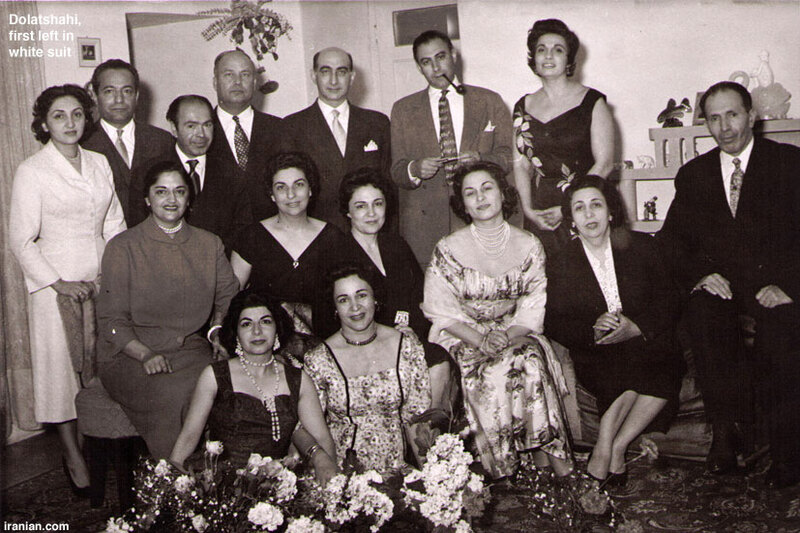 Mehrangiz Dolatshahi was born in 1917 in Isfahan. She attended university in Germany, earning a doctorate degree in Social Sciences. She was dedicated to civic activities throughout her life. 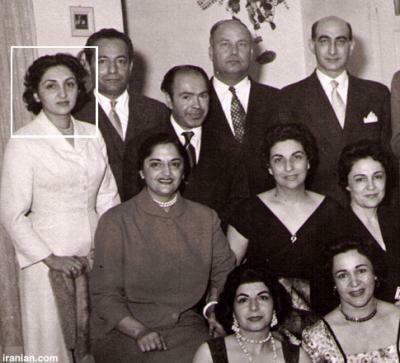 In 1946 she commenced simultaneous work in Iran’s Social Services Organization, as well as Organization for Support of Prisoners. She founded Raah-e Now Organization which later joined the International Women’s Syndicate. Dolatshahi was one of the innovators of “Family Protection Law” in Iran which for the first time recognized a woman’s right to divorce and in the case of a second marriage, forced the man to seek the permission of his first wife. Ms. Dolatshahi believed in equality of men and women, dedicating her life to advancing this belief. She established adult literacy programs in Southern Tehran. She was also Kermanshah’s representative in the Iranian Parliament for three terms. She served as a deputy for the International Women’s Council. In 1976, she was appointed as the first woman Ambassador of Iran to Denmark. She left Denmark for Paris after the Islamic Revolution of 1979, living in Paris for the past 30 years. In 2002, Mehrangiz Dolatshahi published a book entitled “Society, Government, and Iran’s Women’s Movement,” which serves as an important document pertaining to Iranian women’s historic endeavors to secure equality and advancement. Add 621 years and 3 months to our calendar year to get the other one. The most carefully worded eulogy! Thanks Ms Kaviani!! It should take 30 years since the fall of monarchy and the passing of a 91 year-old women's activist to force something positive, as carefully worded as it was, to be said about the Shah's regime by Ms Kaviani! Well done! So can we be hopeful of more positve reflections on that era or was this a one off slip of the pen? 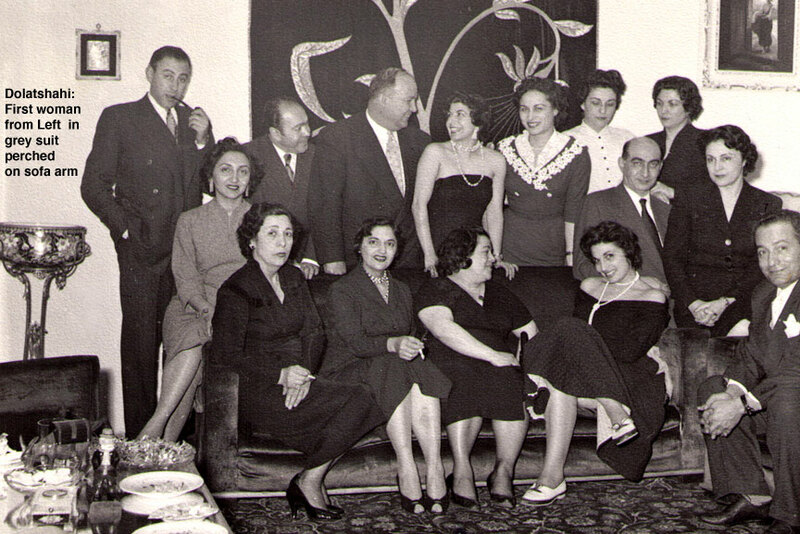 Most of us have a general idea that laws in Iran before the Islamic Revolution were more protective of women. It is very important for all to know and to remember that those laws were not automatically or easily adopted to protect the rights of Iranian women. Many people, activists, and lawmakers worked hard to achieve those results all those decades ago. Mehrangiz Dolatshahi was a remarkable woman in that she had abilities and opportunities and dreams which put her in the middle of those efforts and achievements. I think a nation that remembers its leaders and those who worked hard on its behalf is a nation that can hope to find other leaders and other chances for change and growth. In memory of Mehrangiz Dolatshahi, my hope is that new leaders would continue to emerge to help accomplish equality for Iranian women in a not so distant future. Rest in piece the brave daughter of Iran. Thank you very much dear Admin! I am hopeless when it comes to converting dates between the two calendars!